Banyana Banyana face Sweden in maiden game in Cape Town - SABC News - Breaking news, special reports, world, business, sport coverage of all South African current events. Africa's news leader. 2017 was a great year for South African women's football under interim coach, Desiree Ellis, but even bigger challenges and competitions lie ahead. 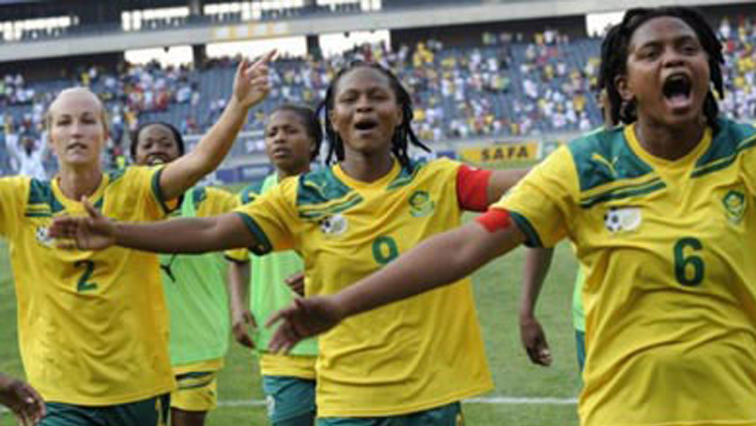 The South African national women’s football team is excited about the friendly international match against Sweden at the Cape Town Stadium on Sunday. It’s a big year for Banyana Banyana who won the 2017 Cosafa Cup and who are the No. : 1 ranked team in Africa and the match against Sweden will be good preparation in their attempts to qualify for the 2018 African Women’s Cup of Nations and the 2019 Soccer World Cup. The team is hard at work after the December holidays. 2017 was a great year for South African women’s football under interim coach, Desiree Ellis, but even bigger challenges and competitions lie ahead. Sweden, who are ranked 10th in the world and 5th in Europe, will be a tough nut to crack, but with players like Thembi Kgatlana, who was voted Cosafa player of the tournament in their ranks, anything is possible. It will be Banyana Banyana’s first-ever match in the Mother City and the players are hoping fans will take the opportunity to come and support the team. Entrance to the Cape Town Stadium will be free on Sunday, but fans will have to acquire a ticket from Computicket, Shoprite, Checkers, Checkers Hyper, OK Furniture or U Save stores. This entry was posted on 19 Jan 2018,08:47PM at 8:47 PM and is filed under Soccer, News, Homepage Latest Stories Slider. You can follow any responses to this entry through the RSS 2.0 feed. Both comments and pings are currently closed.